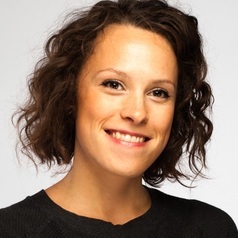 Lise Magnier is Assistant Professor of Consumer Research at TU Delft (The Netherlands), Faculty of Design Engineering (Product Innovation Management). She holds a PhD in Consumer Behaviour from the University of Lille (France). Lise’s research interests lie in the fields of consumer behaviour, sustainability and packaging.